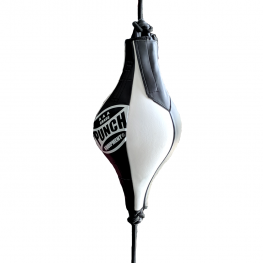 Browse the range of commercial Punching Bags for your gym or home use. 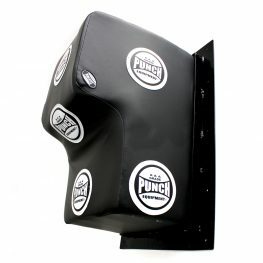 We can have bags available from 2.5ft to 6ft in a range of colours. Our floor to ceiling balls and speed balls have been “Tested on Humans”® since 1989. 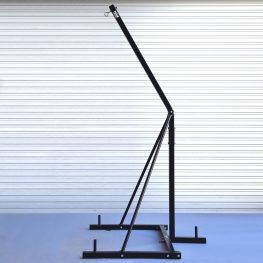 Excellent quality, perfect for beginners. 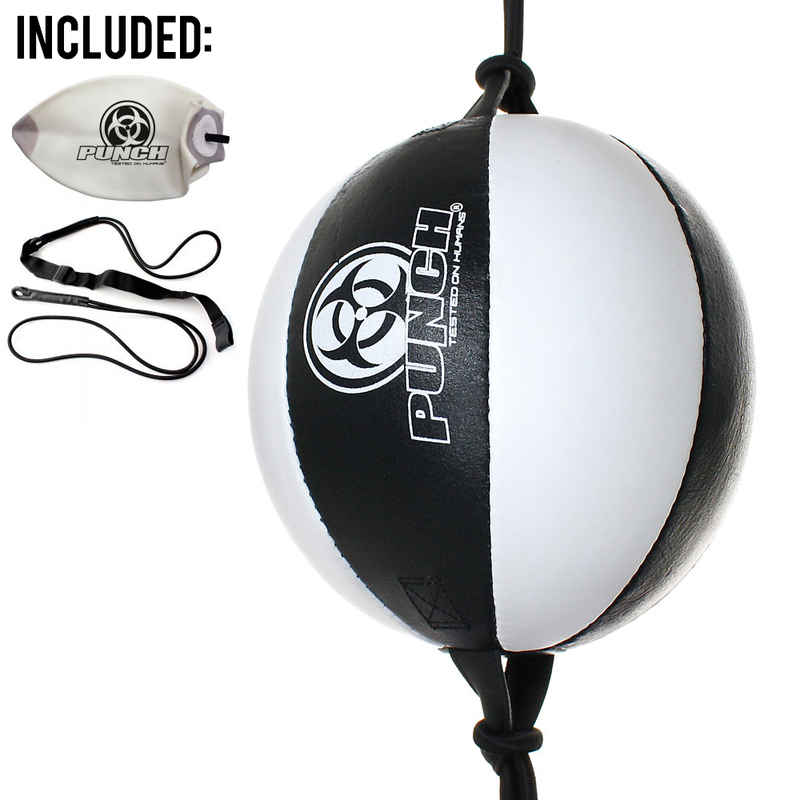 We love our floor to ceiling ball, so many different ways to use it and it’s a fun addition to the gym.